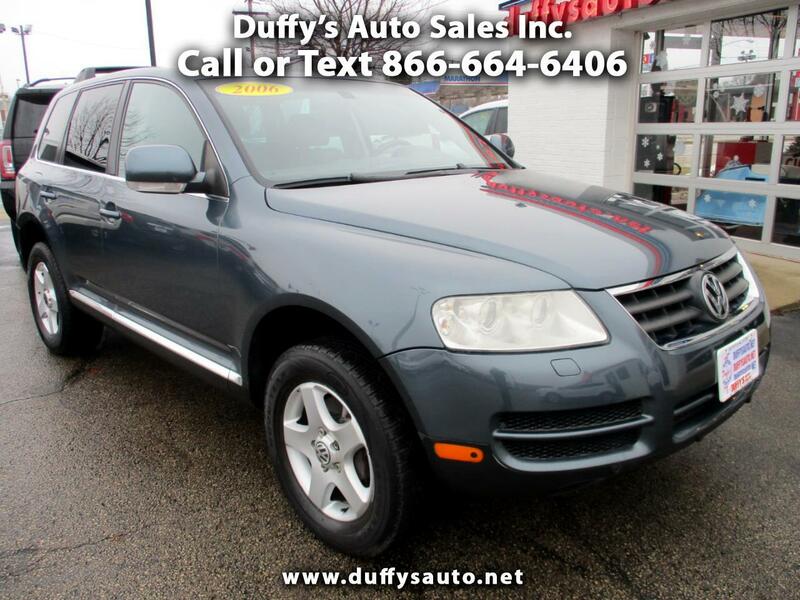 Used 2006 Volkswagen Touareg 3.2L V6 LUX for Sale in Peru IL 61354 Duffy's Auto Sales Inc.
LOCAL TRADE IN AND LOCALLY SERVICED! ONLY 91,300 MILES ON THIS AWD 3.2L V6 SUV! LEATHER SEATING, POWER MOONROOF, NEWER TIRES!